“Be wild and crazy and drunk with Love, if you are too careful, LOVE will not find you.” ~Rumi Have a great Valentine’s Day! Friends Match Me dating site/app is upgrading…Facebook optional! 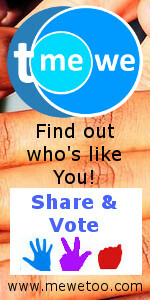 Did you check out the Friends Match Me dating website & apps upgrade?